First class address. True Remuera. 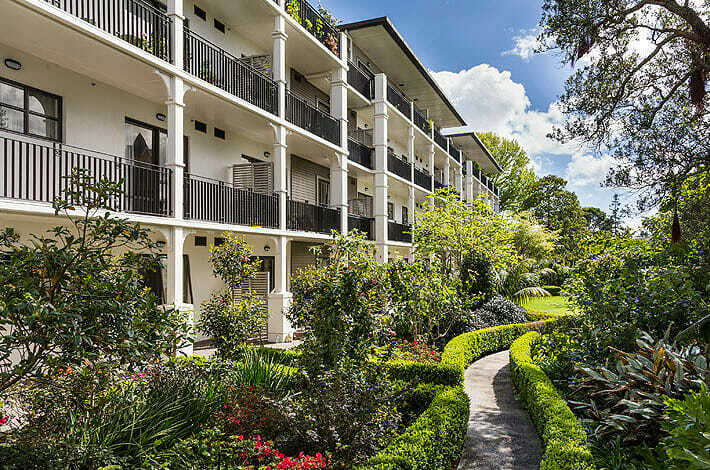 7 Saint Vincent is a top quality ‘boutique’ village catering to people who appreciate the finer things in life and living right in the heart of Auckland’s exclusive suburb of Remuera. High-end boutique shopping, specialist care, banks, a library and New World supermarket are just a short flat stroll away. No need for public transport! 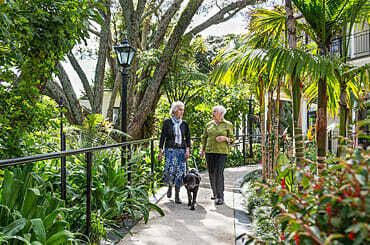 Our village sits in an oasis of mature sub-tropical trees and gardens, offering peace and tranquility. Accommodation is classically elegant with a touch of traditional charm. There is simply no need to leave behind your usual way of life with our outstanding facilities and enriching social activities. At 7 Saint Vincent you live completely independently. 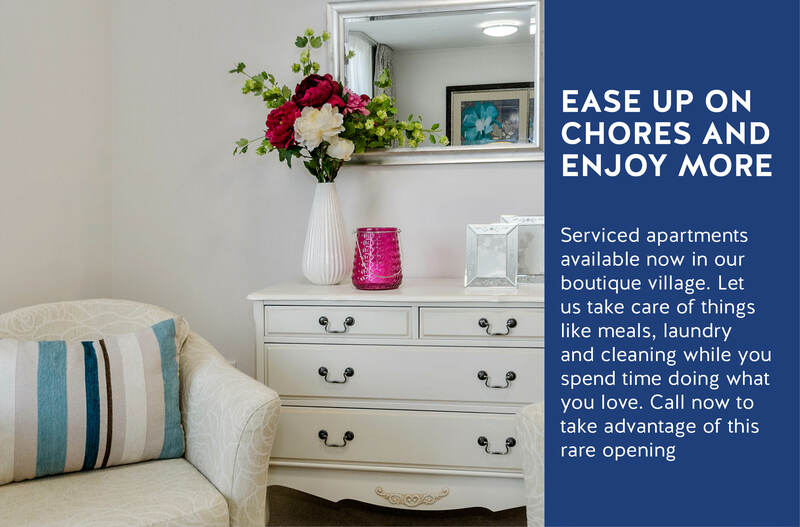 Should your needs change, we offer assisted living in our serviced apartments that will almost certainly allow you to stay in your own home. Our staff are friendly, experienced and engaging. They’re available 24/7 to ensure you receive optimum care and your individual needs are fully catered for. 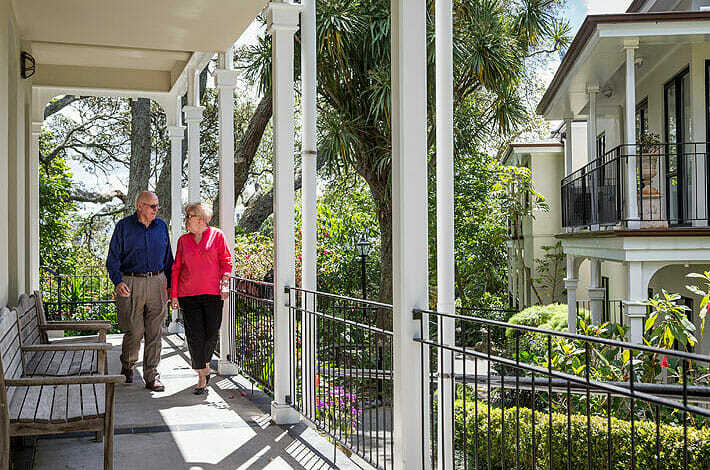 This is an elegant and luxurious retirement lifestyle spent with like-minded people, an enviable social programme and in a superb natural environment. We recommend calling Joy to arrange an appointment to view our latest apartments and see first-hand the lifestyle on offer here at 7 Saint Vincent. Our current availability includes one and two bedroom apartments, some with a study. Call now to see for yourself or click here for your free info pack.